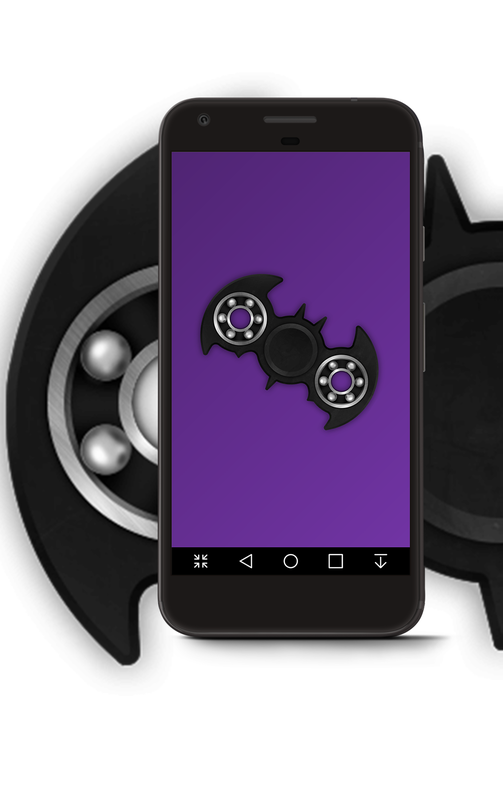 You’ve seen them on the streets, on your commute and in your office; fidget spinners. 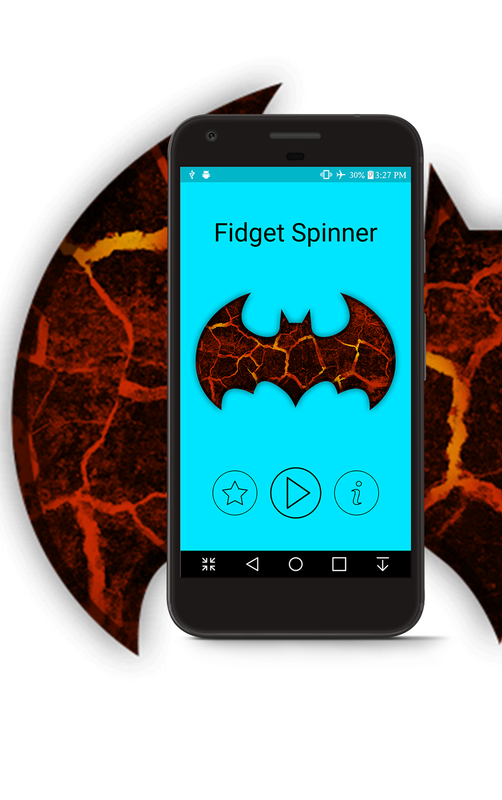 Now these stress relieving toys come to your hand on Android. 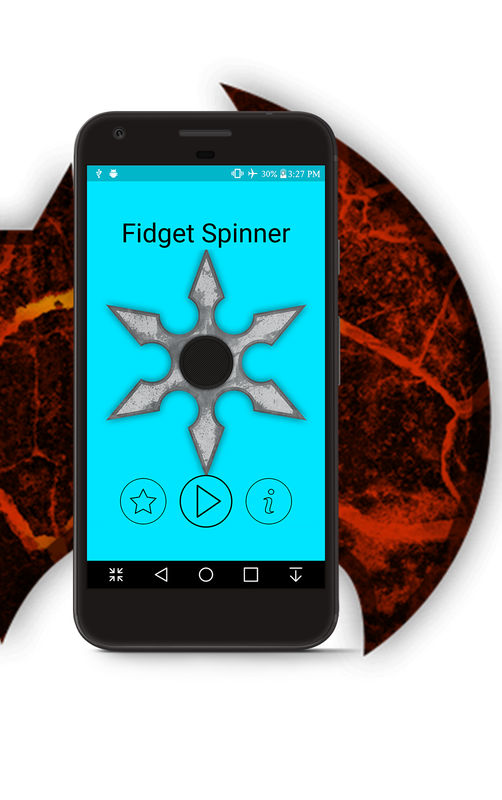 With this simulator game, you no longer need a real fidget spinner! 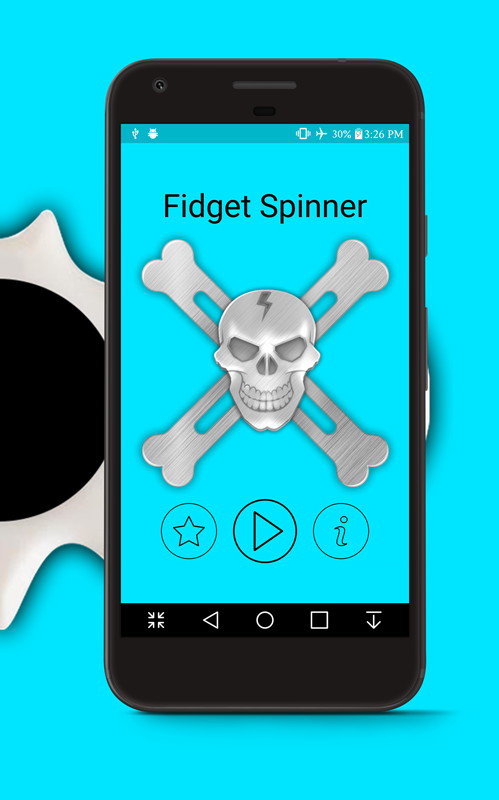 A fidget spinner is a toy that sits like a propeller on a person’s finger, with blades that spin around a bearing. 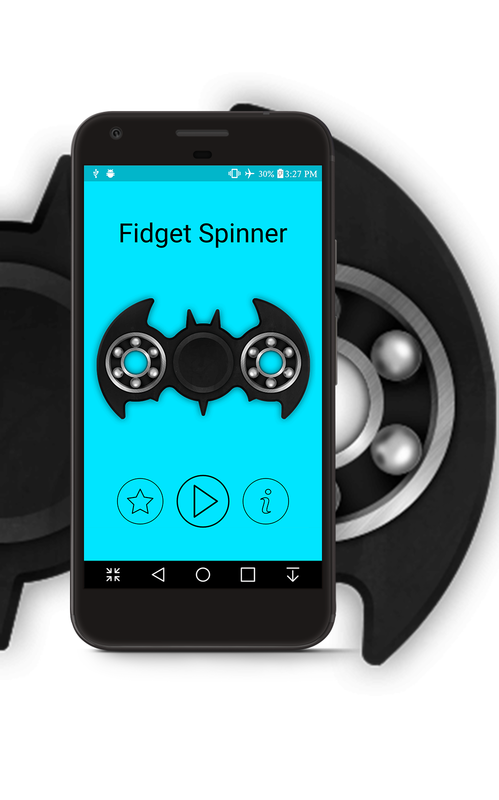 Basically a fidget spinner consists of a two or three pronged design with a bearing in its center circular pad. Flick them for fun or for dumping your excess energy now! Easy to reskin you just need to install Android Studio and everything is mentioned in the documentation with easy steps given in the zip file. 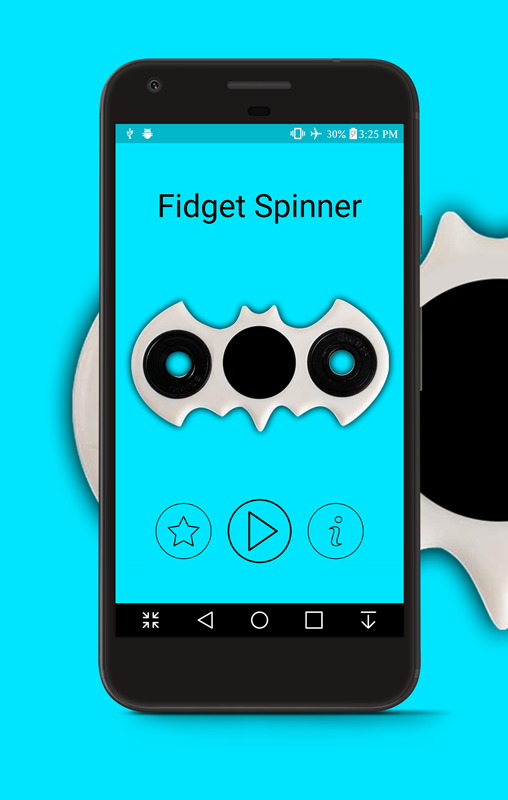 It has 100 different spinners as this is best game and you can use it for office with pronged design and bearing circular pad in center. You can search this dumping energy now. This game has simple user interface. It can be reskinning easily. 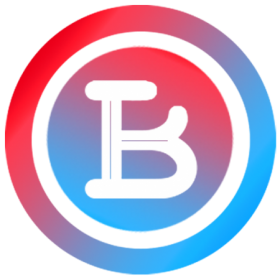 Make money online by playing this game.